Miedema Realty is an experienced team of individuals who have been serving residential buyers and sellers for over 25 years. They are experts in full service real estate, and residential and commercial real estate are their specialties. The team at Miedema Realty is committed to practicing ethical values and can provide you with your real estate needs. They are located in the Greater Grand Rapids, MI area. 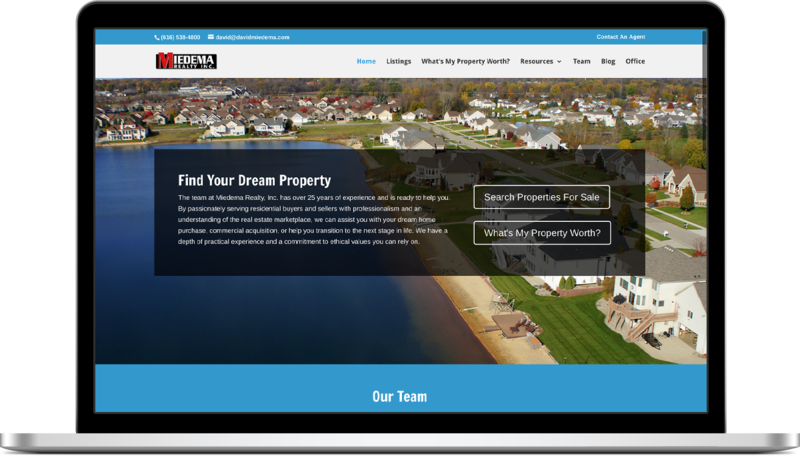 RVWS was able to rebuild Miedema Realty’s website and create a dynamic, responsive WordPress site that includes a searchable inventory of current and sold properties. 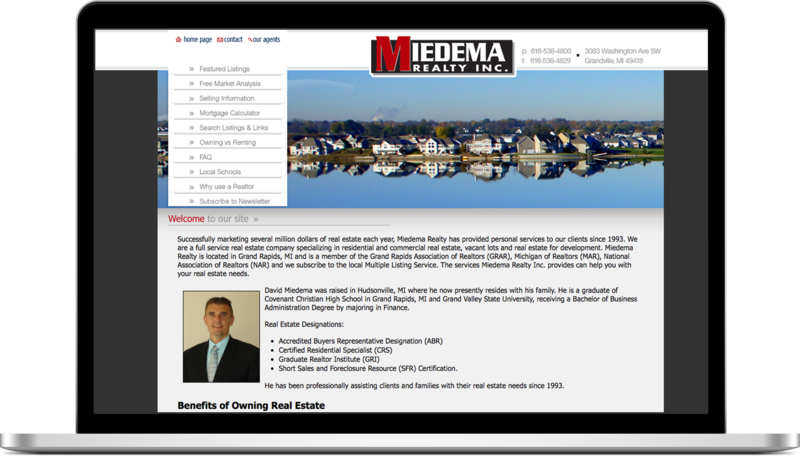 One of the services Miedema Realty offers is a free market analysis. With the strong value this service offers, this became a lead generation tool. 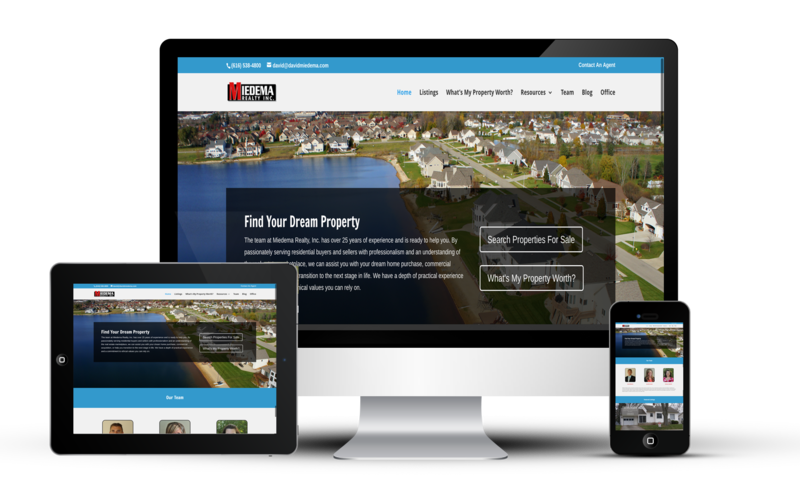 The website was also upgraded to include a weekly blog post on a variety of topics related to the real estate industry.